For the first few weeks you will take two Contemporary British Culture classes per week, in addition to taking another 3-credit elective course taught in the evening, and attending internship seminars and interviews. Once your internship begins, in addition to your placement you will have the Contemporary British Culture course on Fridays, continue with your elective course and have regular reviews with workplace supervisors and Richmond faculty. Check the course schedule online at www.richmond.ac.uk/timetables/ to see what courses are offered in the evenings. This course sets a framework which enables students to develop a greater understanding of the environment in which they will be working, and thus gain new insights into the workplace and a better understanding of their colleagues. It is designed to shed light on the multiple layers of culture in London and Britain and to encourage intercultural awareness in a global environment. The course will consider issues that have become central to political and cultural debate in Britain, including the differences between English, Scottish, Welsh and Irish identities; the role of monarchy; U.K. parliamentary democracy; the business environment; multiculturalism and religious faith in Britain. We will explore the U.K. media; the major political parties; the economic divide and the politics of race. 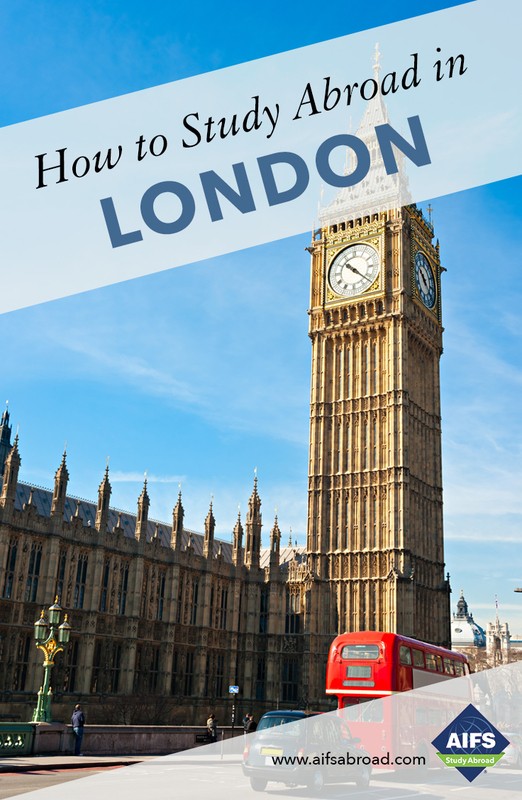 With London as its “text”, the course enables students to maximize their experience by merging both the theoretical and practical components of the experience with a continued focus on multicultural understanding. Students intern in companies based in London. Students taking the internship are also required to attend specially designed evening seminars throughout the semester. The Internship Program combines workplace learning with classroom-based study and regular review sessions with workplace supervisors and Richmond faculty. Credit is awarded only after successful completion of all aspects of the program. Internships are unpaid and monitored by the workplace supervisor and a Richmond faculty member. In addition to working and attending the internship seminars, students are required to submit a weekly journal recording duties and learning, as well as an analysis of specified aspects of the work experience. They must also submit a final internship portfolio describing and analyzing the workplace, the industry and goals achieved, including artefacts of work they have produced during the internship. Students give a presentation on their internship. Assessment is based on the above criteria. Grades of A to F, with pluses and minuses, in accordance with the University grading policy are assigned and recorded on your Richmond transcript. Courses are subject to change at the discretion of Richmond, The American International University in London. For full course descriptions, class schedules, prerequisites and course availability, visit www.richmond.ac.uk/timetables/.